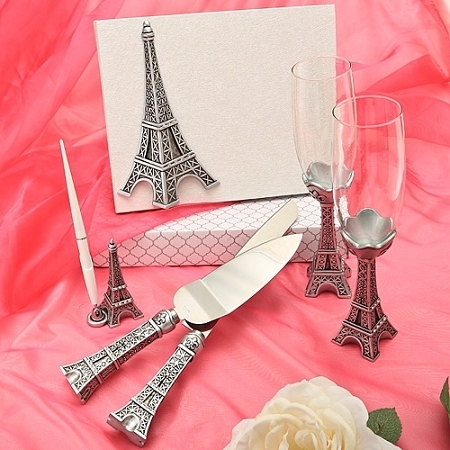 Bring the best of Paris to your celebration with these Eiffel Tower design wedding day accessories from the From Paris With Love Collection. 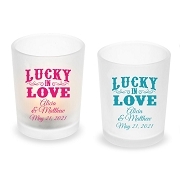 Looking to add a theme to the little details that make your wedding day memorable? Well, we can't think of a more romantic theme than Paris. 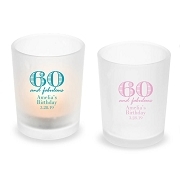 So, we designed this collection of classy and useful accessories to give all of your wedding day details the absolute allure of the City of Love. 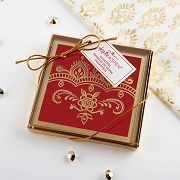 And, this memory-filled keepsake set can be treasured forever and passed on as an heirloom to those you love. Pen set item - measures 3 1/2" x 2"